Planning a Halloween bash this weekend? This creepy celebration isn’t just for kids, adults can enjoy the fun of dress up and ghostly mayhem too. 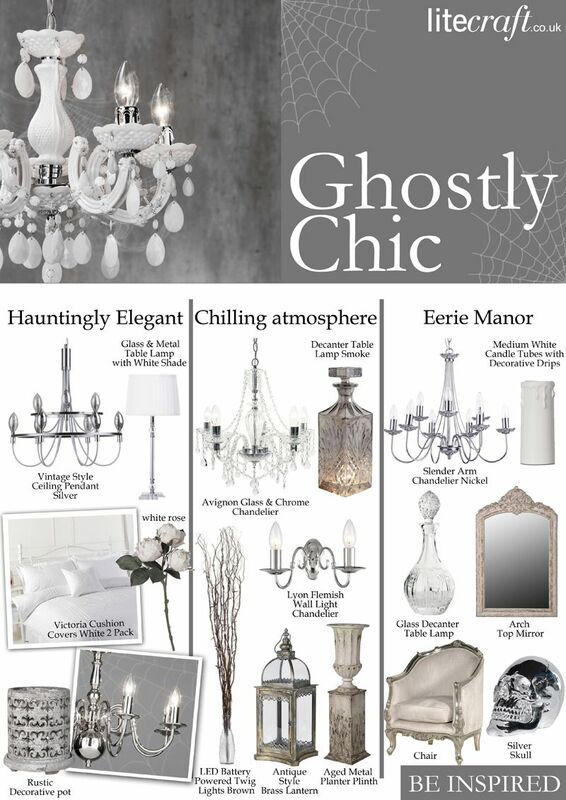 Create a Ghostly Chic inspired decor this Halloween by introducing a mixture of chilling chrome finishes and smoked glass detail. This Gothic interpretation of Halloween is ideal for sophisticated Halloween parties and a more grown up gathering. Think masquerade ball meets Great Expectations. A grand chandelier taking centre stage above a lounge area or dining table can be a great ice breaker at any party, so make sure yours is extra striking this Halloween. Adorn your fittings with old bed sheets and faux cobwebs; hang them from the arms and sconces to create a ghostly greeting. 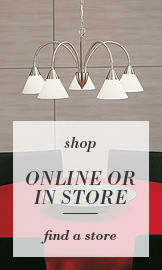 For safety reasons don’t hang anything over any exposed bulbs. 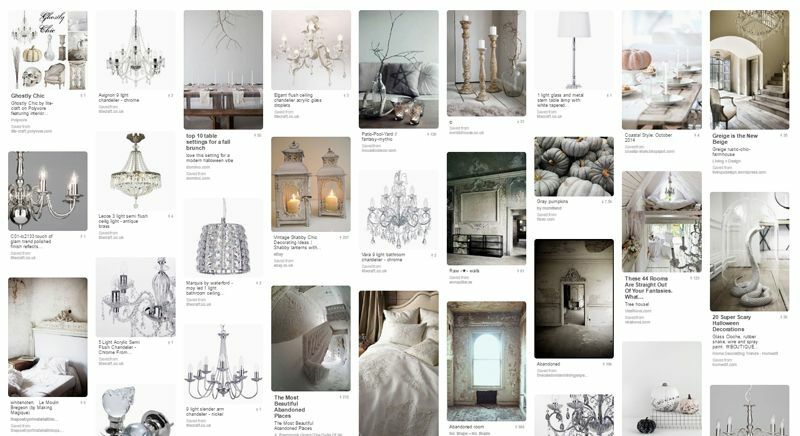 Chrome finishes are ideal for this look or for an even more haunting touch choose a crystal chandelier. The cool tone of chrome, nickel and smoked glass will create a chilling atmosphere for your diners; add whispers of faux cobweb and plastic spiders to your fittings to create an abandoned, desolate feeling. More so, cover table centrepieces with faux cobwebs, toy rats and white spray painted mini pumpkins to really get the theme flowing. Add antique and ornate designs into the mix for an eerie manor impression. Rustic wood features will add to the eerie feel so sand down any old candle-stick holders or lanterns for added effect. If you’re adding any candles to your party room, let them drip down the holder for a used look. 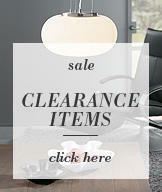 Decanter inspired lamps will add an edge of class to your decor. Display amongst a cluster of actual beverage decanters and carafes. Fill with your favourite tipple to create an illuminated drinking station for your party guests. The cut glass detail of the decanters will create a nostalgic ambience; again spruce the area up with some more cobwebs and other Halloween paraphernalia. 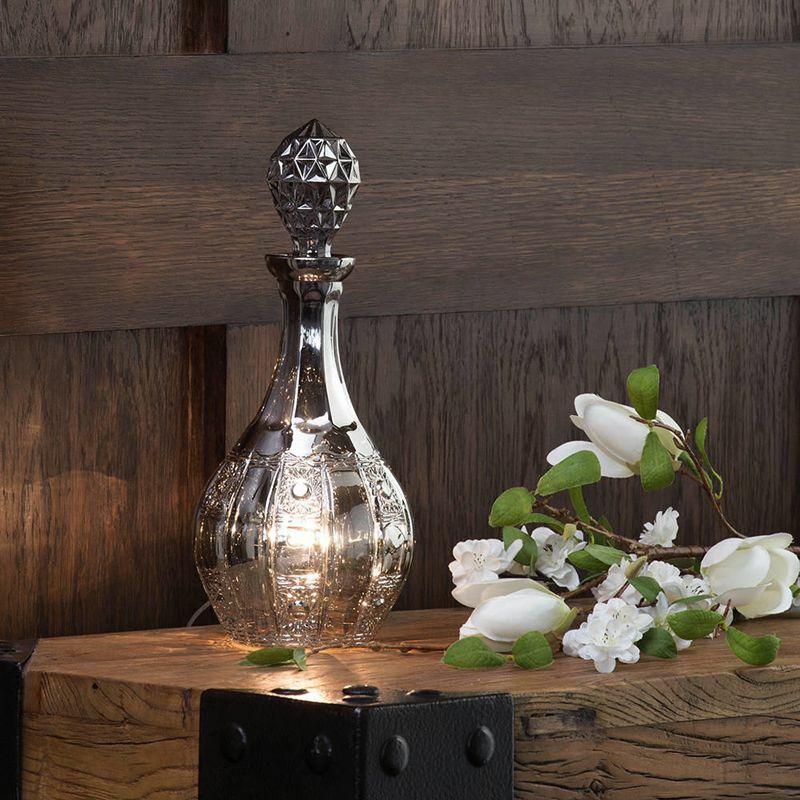 Check out our range of decanter lighting, our range features exquisite cut glass detail in a selection of smoked and gold tones. Try to keep to a palette of whites, light greys and chromes for walls and furnishings to reflect the chilling and ghostly portrayal of Halloween. A great idea which is both practical and aesthetically pleasing for Halloween is the use of bed sheets draped over furniture. This will prevent any furnishings from being damaged but will also give your decor a bleak, abandoned and desolate feeling. Where possible add a few forest foliage features such as faux flowers and branch-like accents. This will bring a whimsical woodland notion to your decor. When choosing your floral arrangements go for flowers with a faded appearance to connote a vintage and forgotten romance feeling. 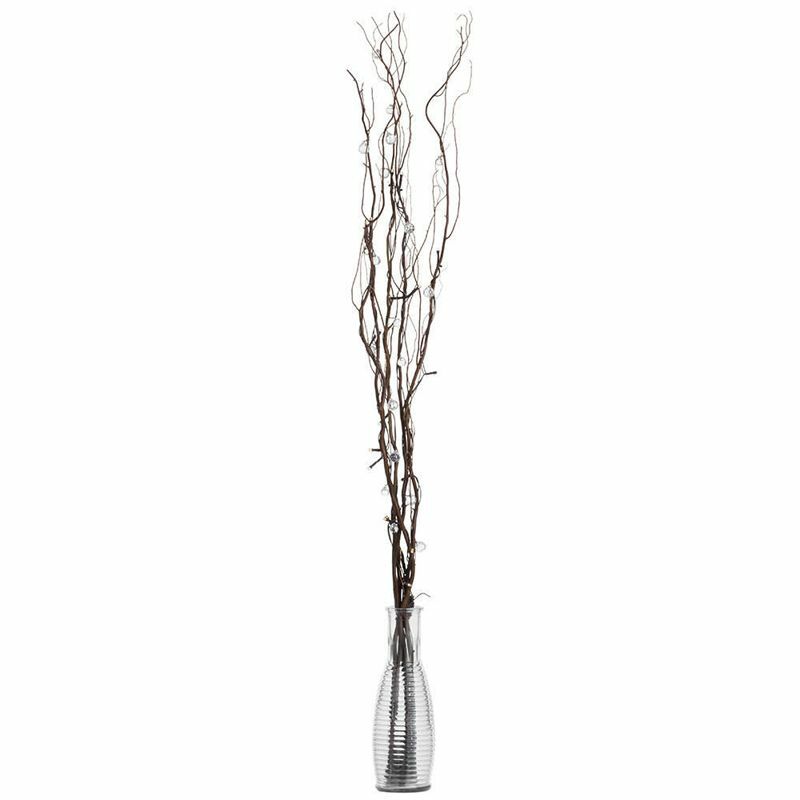 Twig lights are another great way to add a subtle glow whilst also creating an enchanting atmosphere, place in a vase in the corner of a room to light up dark areas. Entwine faux cobwebs around the branches for a forgotten finish. Our LED Battery Powered Twig Lights oozes whimsical and enchanting notions, an entanglement of brown branches entwined with twinkling fairy lights gives a soft glow, dainty clear raindrop-like beads give a dazzling finish.